According to the American Humanist Association, Humanism is a progressive philosophy of life that, without theism and other supernatural beliefs, affirms our ability and responsibility to lead ethical lives of personal fulfillment that aspire to the greater good of humanity. For more information regarding humanism, please visit the American Humanism Association website. 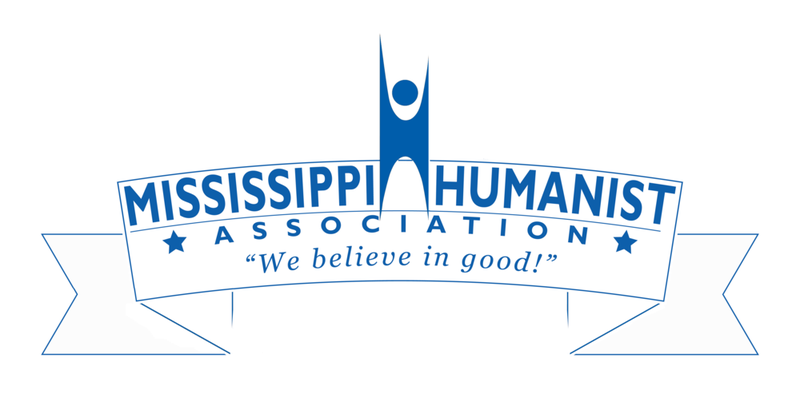 The Mississippi Humanist Association (MHA) is Mississippi's only official chapter of the American Humanist Association.